The celebratory video is an ode to ballroom culture past and present. 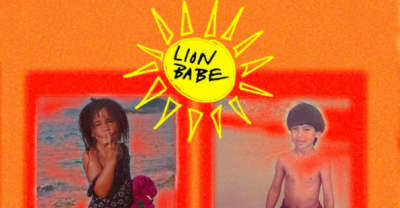 Lion babe release new mixtape Sun Joint. 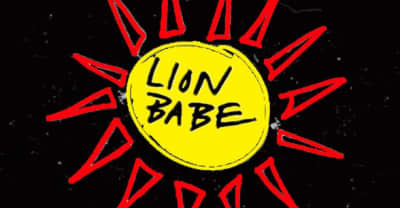 NYC soul duo Lion Babe release new song "Endless Summer." Listen to a new track off Kitty Cash's Love The Free, Vol. 3. Eclectic duo, Lion Babe talks about their debut album and more. 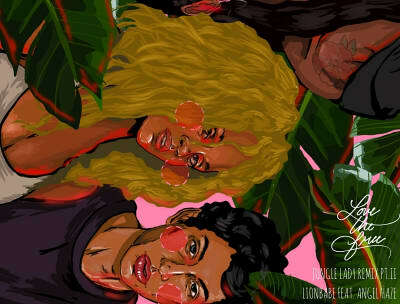 Lion Babe releases debut album on Interscope called Begin, featuring collaborations from Childish Gambino and Pharrell. Lion Babe Channels Disco On "Where Do We Go"
Disclosure released "Hourglass," a collaboration with Lion Babe.